A popular route is to take the highway south out of town, stopping at Discover Mexico and then continuing south to visit Chankanaab Beach Park or one of the great beaches on the west coast. 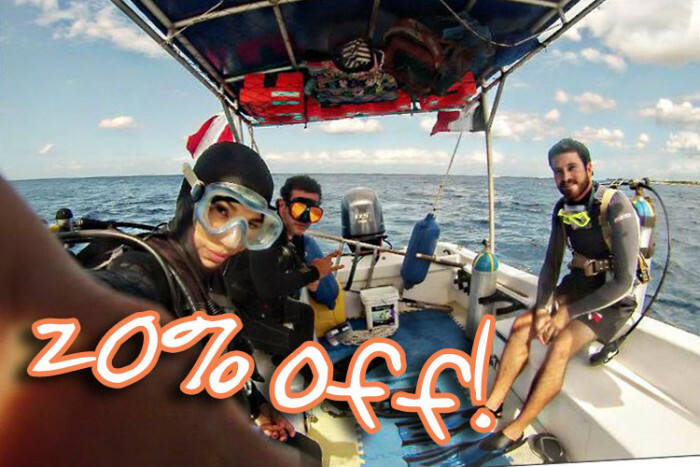 Book a Cozumel car rental now! Next, take the highway round the south part of the island, stop at Punta Sur if you have time. After that, drive north up the wild east coast - simply known locally as the Other Side. Stop at one of the many beautiful white sand beaches for lunch and margaritas. Spend the afternoon on the beach or on the drive back you could stop at San Gervasio, the Mayan Encounter or downtown for some shopping. 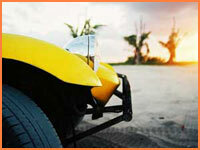 Take a look at our Cozumel driving tips.